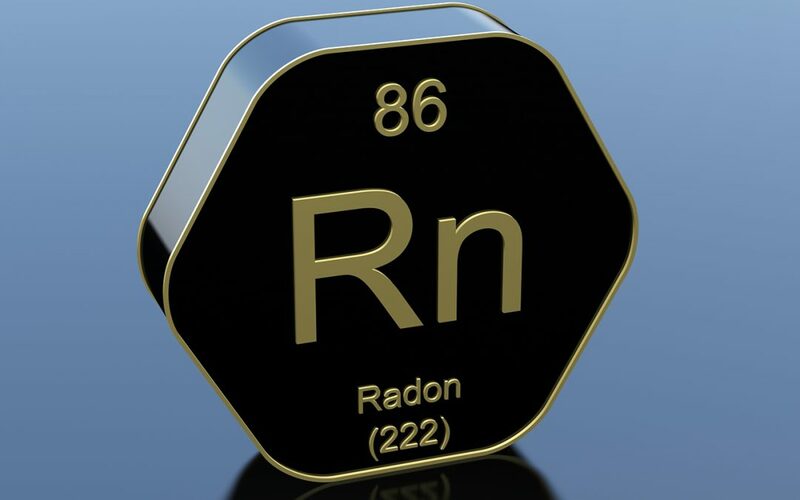 Radon is a naturally-occurring colorless, odorless, radioactive gas. Rocks and soil contain uranium that naturally decays and forms radon in the process. It can penetrate cracks or other openings in the foundation of your home, such as construction joints or spaces around pipes leading inside. Other areas where the gas can enter and create dangerous radon levels in your home are fireplaces, furnaces, exterior air vents, and open spaces within walls. 1. How Dangerous is Radon? Dangerous radon levels in your home are harmful to your health, and this is particularly true for the very young and the elderly. According to the US Environmental Protection Agency (EPA), radon exposure is the number one reason non-smokers develop lung cancer. It is estimated that over 15,000 people die from lung cancer caused by radon each year. Radon is present everywhere. Even rooms in your home that are well ventilated can reach an unsafe level. The EPA recommends a home’s radon levels to be lower than 4 picocuries/liter. The risks of getting lung cancer increase with higher levels. Other factors contribute to the risk, such as your age, how long you are exposed, and if you are a smoker. 2. How Do You Know If There are Dangerous Radon Levels in Your Home? Since radon is colorless and odorless, you will not know if it is present in your home unless you have it tested. Do not assume that because your home is new it does not contain radon. This gas can be present in new homes just as much as older ones. A certified inspector can test for dangerous radon levels in your home. They will determine how severe the problem is and recommend the best mitigation plan. Radon is common and it’s estimated that one in every fifteen homes in the US has unsafe radon levels, with some areas being more prone to this gas. Although many people would think older homes are more at risk, it is actually the opposite. The soil around new homes is likely more porous, meaning it probably contains higher levels of the gas. The levels vary even in the same neighborhoods. Your home could have much higher levels than your nextdoor neighbor. 3. What Can You Do About Radon in Your Home? If the levels are deemed unhealthy, you will need to have a mitigation system installed in your home. The fans and filters are placed in particular areas of the home. Using fans to blow the air from the lowest points in the home to higher levels or outside is known as pressurization. Basically, the fans cause enough pressure to create a vacuum. This keeps radon from coming inside the home and brings in air from outdoors to lessen the effects of the gas. Depressurization is also used, but this is performed beneath the home’s slab. It is a preventative measure to remove air around the foundation. This also removes the radon before sealing any areas where the gas can enter. Ventilation is important to reduce dangerous radon levels in your home. Having your home tested for radon is the only way to be sure that the levels are within an acceptable range. If they are not, take the appropriate steps to reduce dangerous radon levels in your home and protect you and your family’s health. Safeway Home Inspections offers professional radon testing to Northern New Jersey. Contact us to schedule radon testing or any of our inspection services.